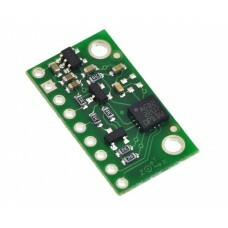 DescriptionExtend your light-sensing spectrum with this analog UV sensor module. 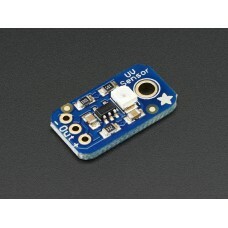 It uses a UV phot.. 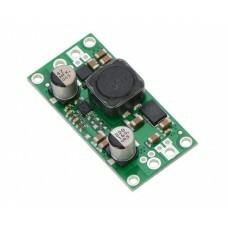 The compact (0.4″ × 0.6″) D24V3AHV switching step-down (or buck) voltage regulator takes.. 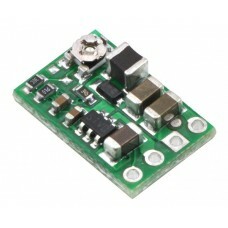 The compact (0.4″ × 0.6″) D24V6ALV switching step-down (or buck) voltage regulator takes.. 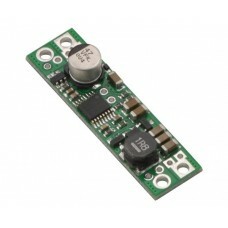 The compact (1.68"×0.46") D15V35F5S3 switching step-down (or buck) voltage regulator takes an inpu..
Overview The Pololu step-up/step-down voltage regulator S7V8A is a switching regulator (also call..
Overview This board is a compact (0.5″ × 0.8″) breakout board for ST’s LSM303DLHC 3-axi..
Overview This board is a compact (0.5″ × 0.9″) breakout board for ST’s L3GD20 three-axi..
Overview This product is a carrier board or breakout board for TI’s DRV8824 stepper motor driver;.. 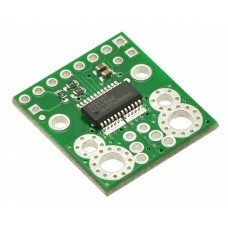 This breakout board for TI’s DRV8825 microstepping bipolar stepper motor driver features adjustabl.. 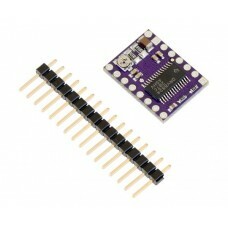 This tiny breakout board for TI’s DRV8801 provides a modern alternative to classic motor drivers s.. 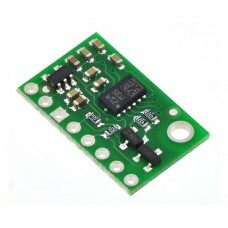 This board is a simple carrier of Allegro’s ±75A ACS709 Hall effect-based linear current sensor wi.. 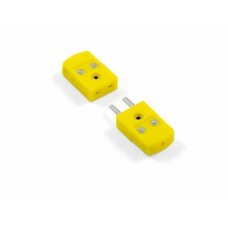 The QTR-1RC reflectance sensor carries a single infrared LED and phototransistor pair in an inexpe..
Overview These step-up/step-down regulators take an input voltage from 3 V to 30 V an..
Overview These step-up/step-down regulators take an input voltage from 3 V to 30 V and .. 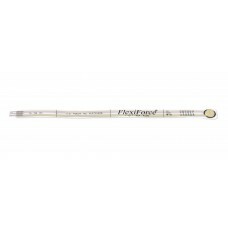 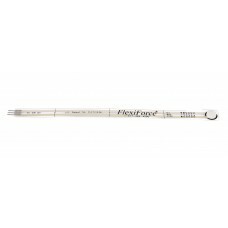 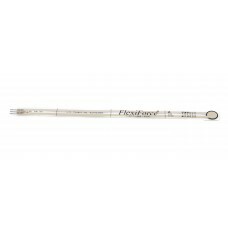 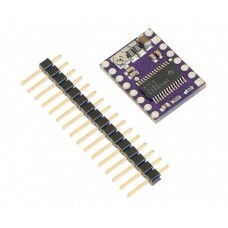 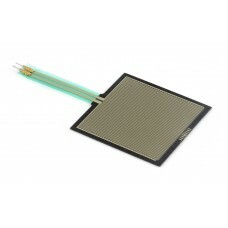 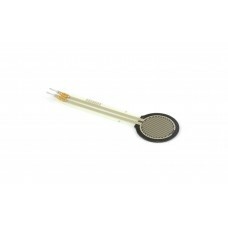 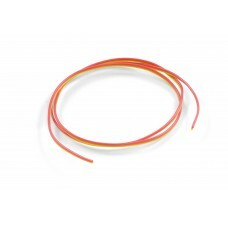 The FlexiForce sensor is an ultra-thin and flexible printed circuit, which can be easily integrate.. 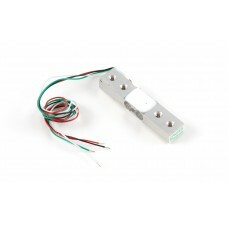 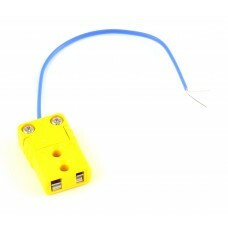 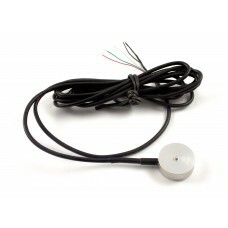 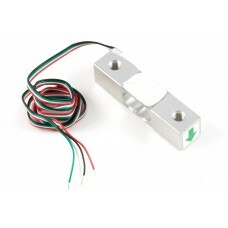 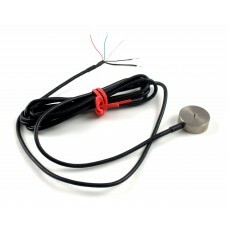 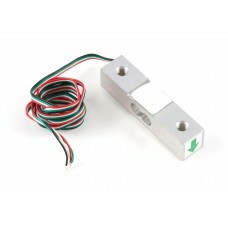 The Interlink Force Sensing Resistor has an active sensing area of 0.2” (5mm) to sense applied force.. 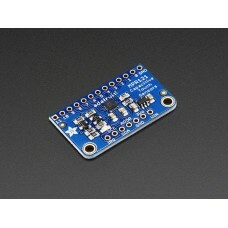 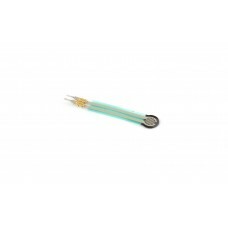 The Interlink Force Sensing Resistor has an active sensing area of 0.5” (12.7mm) to sense applied fo.. 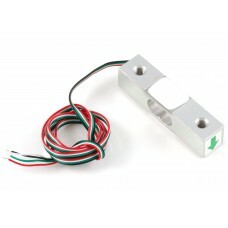 The Interlink Force Sensing Resistor has an active sensing area of 1.5” (12.7mm) to sense applied fo..